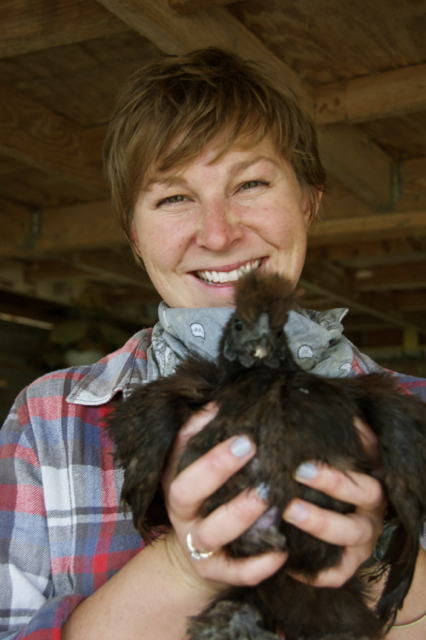 Join Amanda Austin of Cardos Farm Project and your host, Evan Driscoll, for the first installment of This Is The Farm, a monthly podcast. 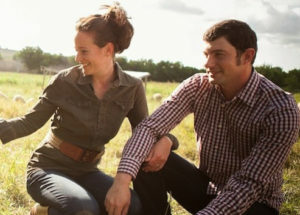 We talk about starting her farm, running said farm, and planning ahead for the future. Education workshops are also on the bill. Amanda knows what’s the what for sure, so please commit your ears for 20 minutes or so. Eric Herm graces This Is The Farm with his presence on this episode. Eric is a 4th generation cotton farmer in West Texas, where it doesn’t rain too often and growing conditions can get grim. Yet, he manages to maintain an exceptionally clear and vivid world view in which both his farming and lifestyle mesh together into a beautiful whole. 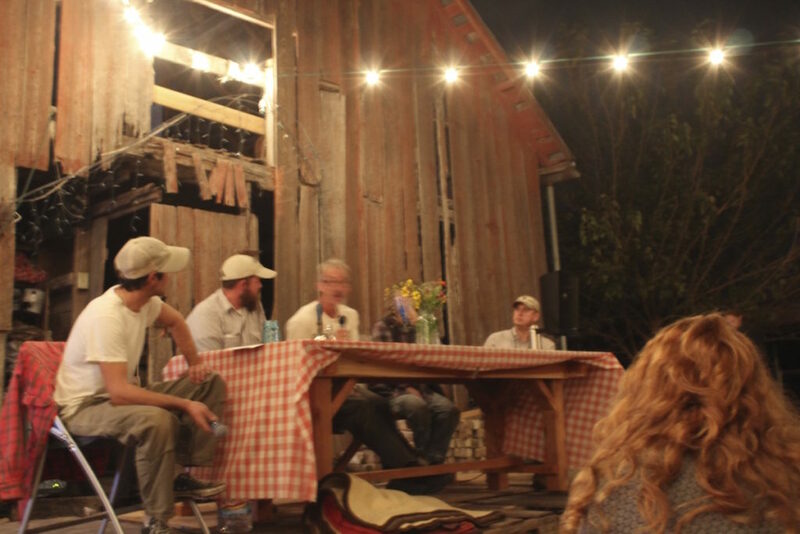 Eric is filled with young farmer know-how, insights into the spiritual side of farming, and how to stay ever-positive in the face of amazing adversity. Listen in, and get your ears ready for some serious inspiration. 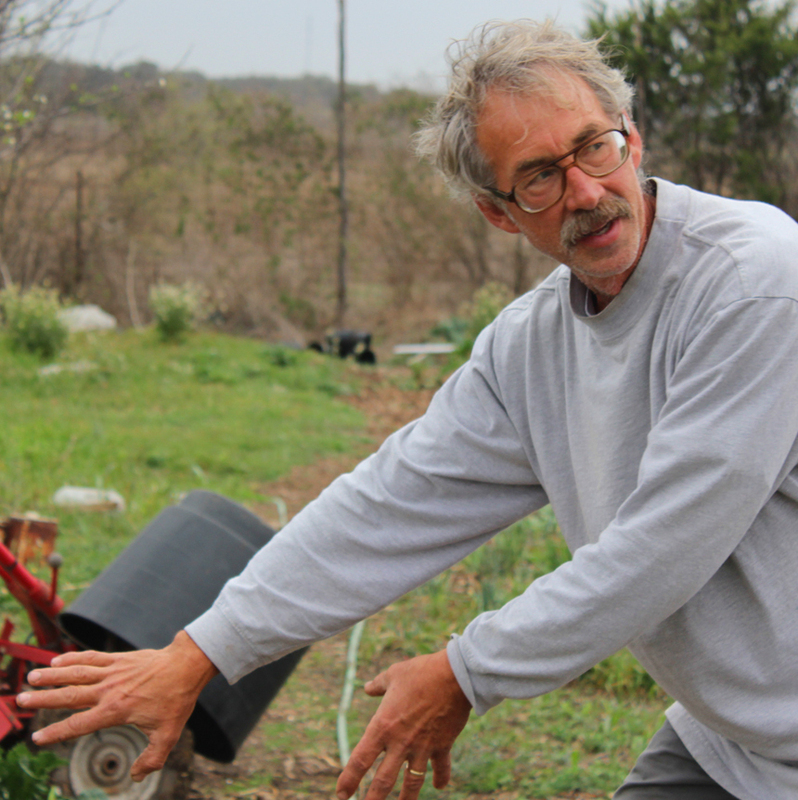 We interview Tim Miller of Millberg Farm. Located in Kyle, TX. Tim utilizes ultra intense cultivation practices on his 5 acre plot of land, and shares his deep and varied knowledge with us liberally. 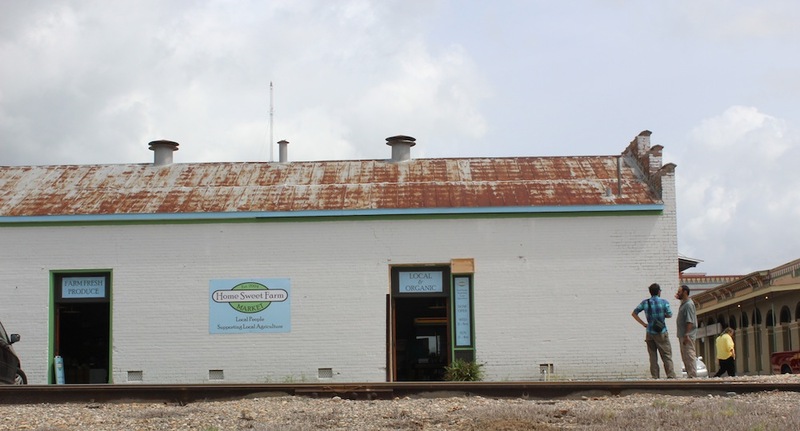 He practices sustainability on social, economic, and environmental levels – really and actually! He’s also a really good seed saver. And a good teacher. And is filled with enthusiasm. And has lots of practical tips! 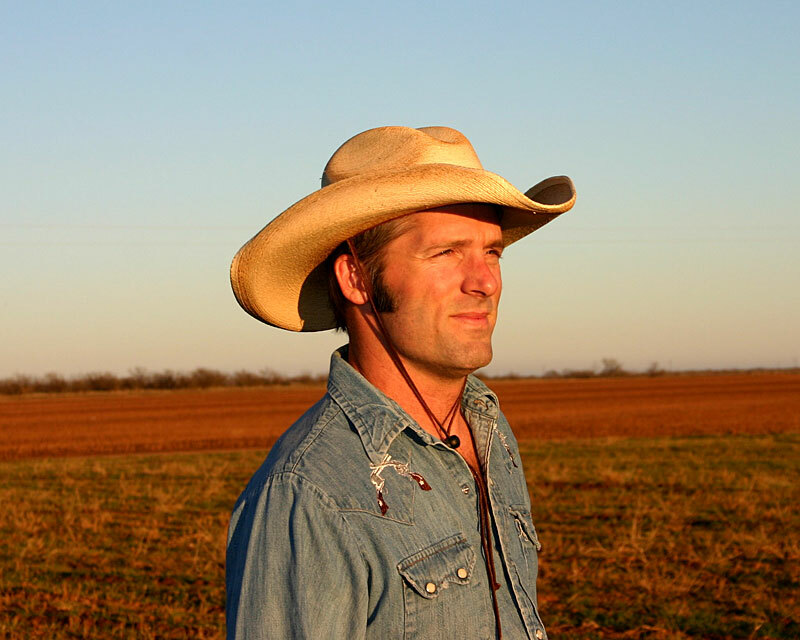 On Episode #5, we talk with Brad Stufflebeam of Home Sweet Farm out of Brenham, TX. Home Sweet Farm is unique, in that they not only own and operate a highly diversified farm – fruits, veggies, and animals – but work cooperatively with other farmers in the area to help distribute their goods through Home Sweet Farm’s CSA (300+ strong) and retail storefront. Brad is truly a jack of all trades, with lots of practical advice, tips, and stories to share. Real talk! 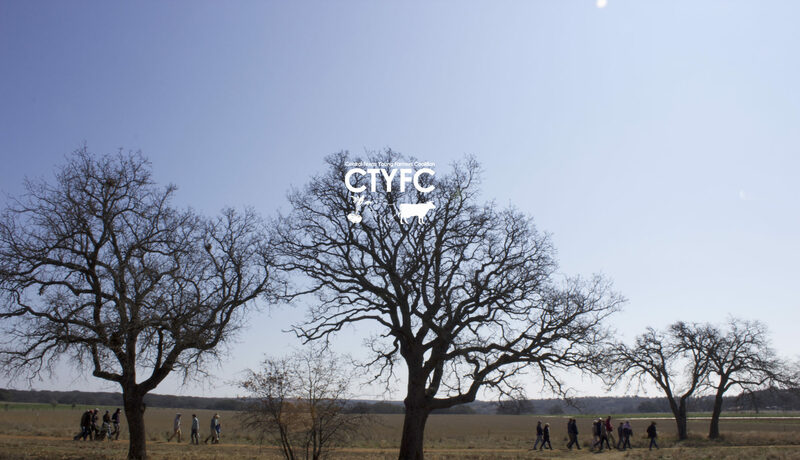 Join CTYFC, as we dive into the Texas legislative process with Judith McGeary, director of the Farm and Ranch Freedom Alliance (FARFA). 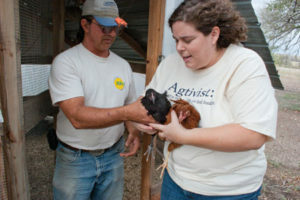 Judith has been working for years to create and pass legislation that helps promote and support small farms in Texas and beyond. On Episode #8, Judith walks us through, step by step, how the Texas Cottage Law – House Bill 970, put forth by FARFA – was passed into law. From conception of the bill in the farming community, to finding a legislative sponsor, to passing through various committees at the Texas capital, to finally becoming law. It’s a fascinating process, filled with priceless tips on how to make the legislative process work for small farms. Take a listen, and get learned!